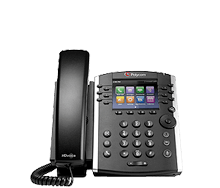 Put your phone system in the cloud! 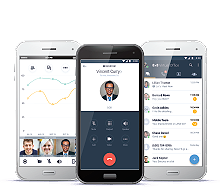 Communicate more profitably using dozens of great Fortune 500 features like extension dialing, auto attendant, ring groups, call recording and Internet faxing. 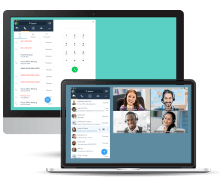 Empower everyone to work together more effectively no matter where they are with collaboration capabilities like web conferencing and video meetings. Connect all your people, locations and devices with a single communication system that offers seamless mobile access and superior global reach. Save 50% or more on your monthly phone bill and up to 90% in deployment costs compared to traditional phone systems. – Unlimited Calling – ask us for our great 8×8 VO Plans. Ask us to know more about 8×8 Virtual Office.